How Much Water is Needed to Survive? The minute that your power goes out, your freezer starts to lose its cool. How fast it will warm up depends upon how much stuff is in it and how dense the products are, but generally speaking you’ve only got about 24 hours before your food is defrosted to the point that it needs to be cooked. 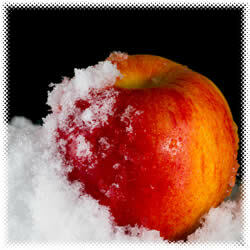 There are some things that you can do to prepare for this though, and learn ways to keep food cold in a disaster. Obviously, food is going to stay frozen longer if you’re not constantly opening and closing the door. Keep an upright or chest freezer packed with food that you don’t need immediate access to. In a side-by-side, you’ll get an extra 24 hours and if you’re using a chest, you’ll buy yourself about 2 more days, or 48 hours to keep food cold before your food defrosts. 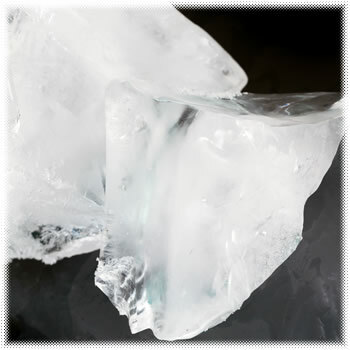 Large blocks of ice stay cold longer than small cubes do so fill 2-liter soda bottles and milk jugs to within a couple of inches from the top and freeze them. You can either leave them in the freezer or transfer them to the cooler to keep food cold there. Either know how to store it or where to buy it because 25 pounds of dry ice will keep your entire 10-cubic-foot freezer cold for up to 4 days. This may seem obvious but many people honestly wouldn’t think to keep food cold by carrying their frozen foods out to store it in the snow or a near-frozen stream. Same thing is great for your refrigerated stuff. Be careful though that you store it in a manner that doesn’t attract animals. It’s easier to keep food cold if its packed in together. Also, separate coolers make it easy to access food that you’ll be using immediately while leaving those that you’re not going to get to for a day or two closed up. Use your frozen soda bottles or milk jugs to keep them cold instead of using bagged ice. Keeping your food at safe temperatures until you can eat it is imperative in a post-disaster scenario (or even if you’re just camping!). You could, of course, invest in a generator but they’re expensive and require fuel to run, unless you get a solar generator. Solar generators are nice to have because you don’t have to have fuel to keep them running. In most cases, a nice sunny day can power a freezer for a day. These are some of the best ways to keep your foods cold but unless you have access to a power source or natural cooling such as snow or your own personal old-fashioned ice mill, your frozen foods will need to be used within a few days – a week tops. 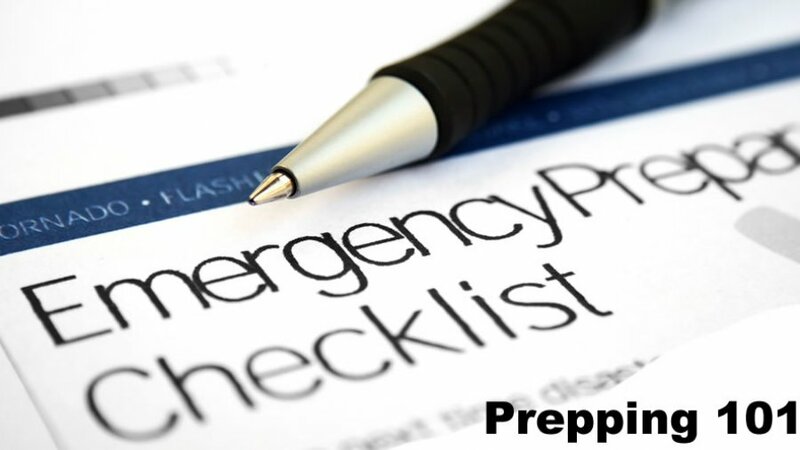 That means that you’ll need a cooking source and backup food supplies if things aren’t back to normal within that time frame. Cooking will buy you an extra couple of days but after that, you’re going to have to throw the food out. To learn how to cook up all of this previously-frozen food without using electricity, read our article about How to Cook Food Without Power.